Search Results for: "valley view park"
In the Nov. 13, 2012, edition of Ask Joan, many readers remember entertainment acts that performed at Valley View Park in Hellam Township in the 1950s and 1960s, including The 3 Stooges, the 101 Ranch Boys, Shorty Fincher and Sally Fincher and more. Readers share memories of “Shorty” and “Sallie” Fincher and “Slim” and “Ginger” Novin, all part of musical acts at Valley View Park in Hellam Township in the 1940s and 1950s, including their given names and some history of the park. 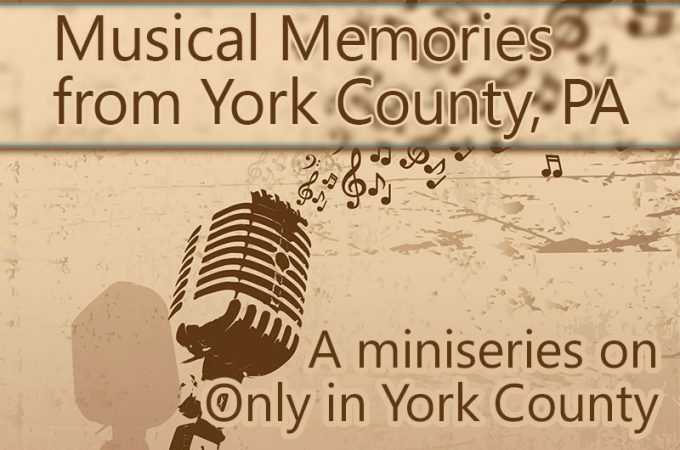 Only in York County readers share their memories of the former Valley View Park, a country music venue in Hellam Township, York County, PA, in the 1940s. The May 29, 2012, edition of Ask Joan is a special follow-up edition on Valley View Park in the Hellam area, complete with a previously unpublished photo. Vincent Quinn of Glen Rock shares a photo taken during the 1940s at Hellam Township’s Valley View Park entertainment venue. Only in York County readers recall Valley View Park, the Prairie Pals, Happy Johnny and his Gang and many other York County, PA, musical memories. Ask Joan readers share memories of Valley View Park, The Swamp neighborhood in York city, Pappy’s restaurants and the Boundary Avenue area. 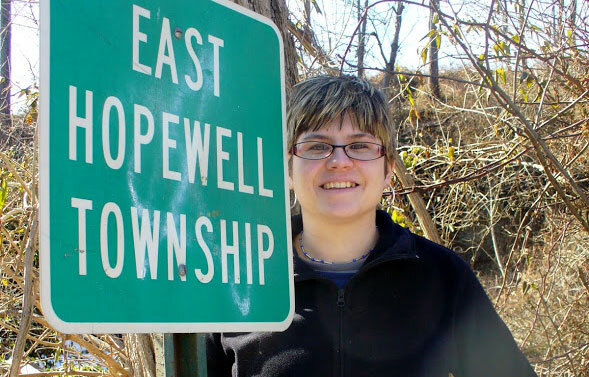 The March 5, 2012, edition of Ask Joan shares memories of Valley View Park and The Gap neighborhood in York, PA, and seeks information on Ore Valley Fruit and Vegetable Farm, R.E. Markey, owner. 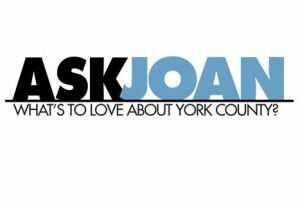 In this edition of Ask Joan, Only in York County readers talk about Happy Johnny’s Gang, Tales From the Tomb, staying at the Haines Shoe House, Chantiles Parking Lot, Willow Beach Park in Hanover and more. Ask Joan: Groves and lions and landing crafts, oh my! The July 10, 2014, edition of Ask Joan seeks information on the former Himmelright’s Grove musical venue near the river and the name of a factory in Red Lion that might have made World War II landing crafts, and shares a memory of a pet lion in York, PA, in the 1970s.